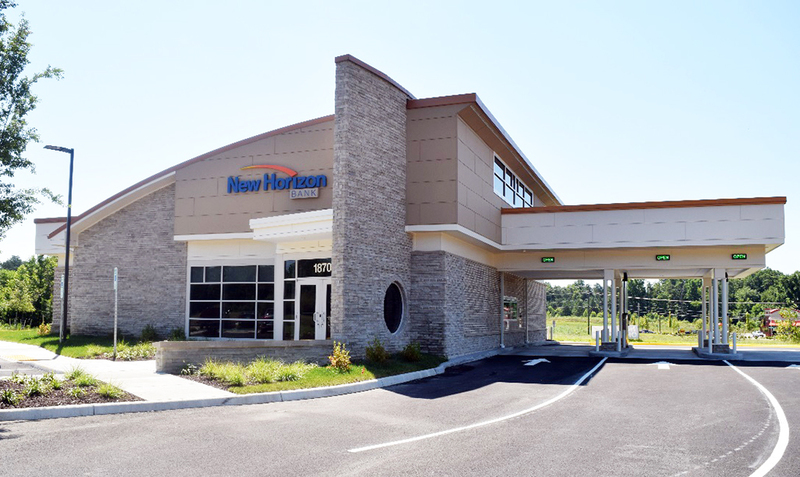 New Horizon’s new branch opened June 11. Photos by Roxanne Salerno. 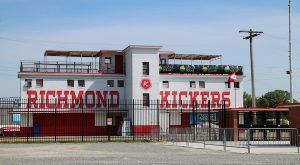 One of the Richmond market’s smallest banks has increased its visibility in Powhatan County. 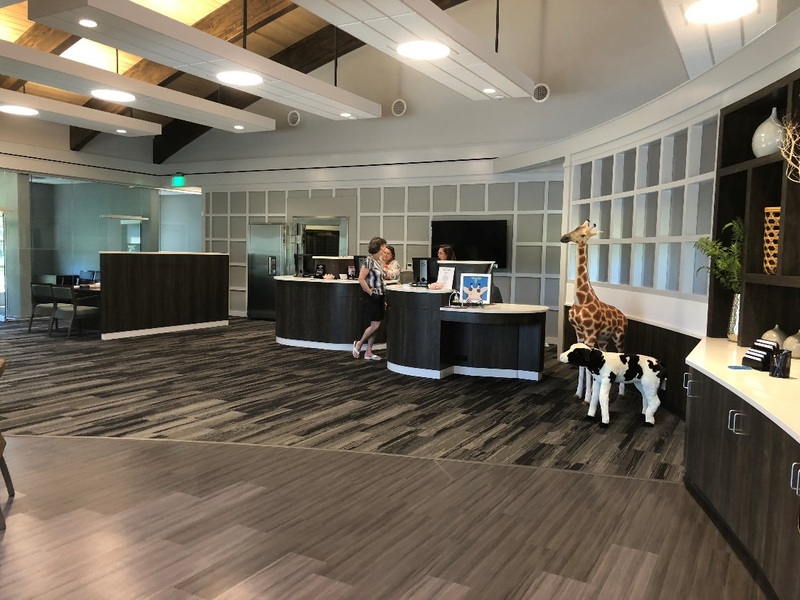 New Horizon Bank, an $80 million institution founded in the rural county in 2009, is up and running in its new branch at 1870 Stone Ridge Commercial Drive. The 3,700-square-foot location replaces the bank’s previous lone branch 3 miles west. Its modern design includes an interior setup using teller pods, rather than the traditional teller line, following a trend that other banks have begun to employ around the country. CEO Tommy Bourque said the bank opened in the new branch June 11 and, two weeks later, opened in its new operations center at 2442 New Dorset Circle. The branch did away with traditional teller lines, in favor of pods with built-in vaults for deposits and withdrawals. Bourque, who was hired as CEO in late 2017, said the bank invested about $3.5 million to get the branch built and operational, including the $800,000 it paid for the land. 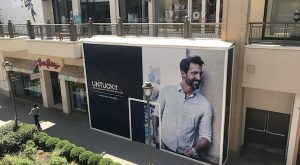 It was built on 1.5 acres and is the first piece of a 7-acre commercial project dubbed Stoneridge, conceived by the real estate arm of local stone quarry giant Luck Cos. 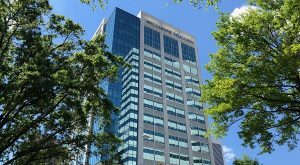 The bank also paid $750,000 for the new operations office, a 9,000-square-foot property that previously housed a software company. 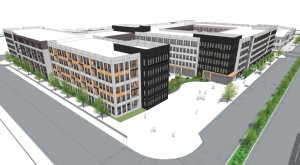 Bourque said while the cost of the new branch was likely higher than an average new construction branch, the bank sees the design and the modern outfitting as a worthy investment long term. New Horizon is planning a ribbon cutting for the new branch at 10 a.m. Thursday, July 26. 1 Comment on "Local bank opens new, modern-design branch in Powhatan"
Congrats to the New Horizon Bank team. Very impressive looking.